I wish this all did offline rain but I wasted $3. Audio cuts out despite having fast internet speeds. I live in the desert so I hardly ever have rainy days of my own. This is really nice to out on with some music in the background. I love this app! Great choices of sounds to fall asleep to. Best sleep ever. I slept like a baby. Can’t believe the quality of sleep when I turn this app on. Simply love it. It provides a nice soothing tone to fall asleep to and calms me down even at my most frazzled. The sound quality of the rain is somehow of a poorer quality than that free website. I agree with the rest of the reviews: unless they fix it, I’m going to stick with the free site. Maybe if I had never heard the free site I would have enjoyed it more. 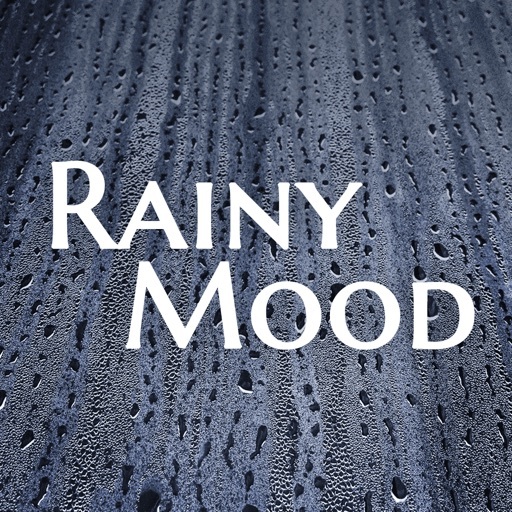 If you’re really all about the rain or used rainymood before I don’t suggest you buy it unless you’re dedicated or just want to support the developers. These type of rain sound and thunder combinations can easily found on YouTube for free. You can clearly hear the rain sound switching gap in this app. Thunder sound is realistic, but the rain sound is also simply way too fake.